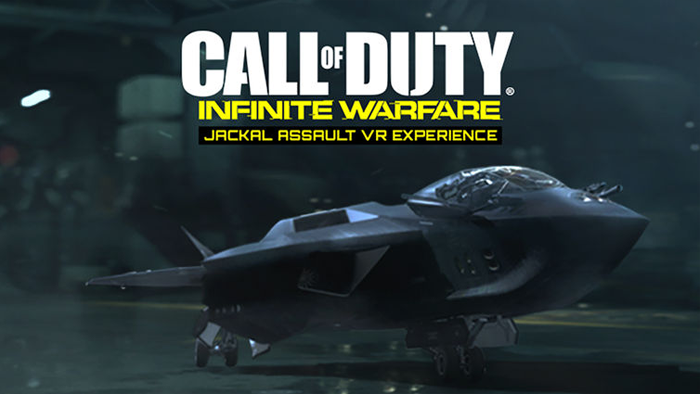 Jackal Assault immerses fans in the cockpit and puts them in control of a Jackal, the multi-role fighter in Call of Duty: Infinite Warfare. Exhilarating and action-packed, players quickly jump into combat when attacked during a routine training mission. Jackal Assault is available for free for Playstation VR.